Specialists in marketing the grandest properties money can buy, Fine & Country’s London showroom on Park Lane is where the capital’s 1% look for their new home. 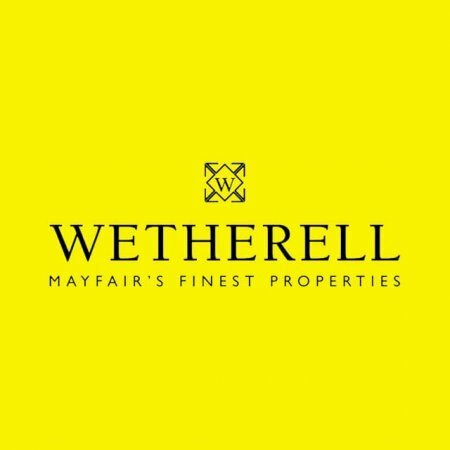 With a particular focus on the Mayfair neighbourhood, while also helping you to connect with their 300 offices based around the UK and in countries including America, Australia, Malta, Russia, and United Arab Emirates, they’ll assist in finding you a property to match your lifestyle. From city dwellings, to equestrian and golf properties, and waterside abodes, they understand that choosing a home goes beyond four walls. As such, they aim to give you a flavour of your potential new neighbourhood and how the space could work for you and your family. Applauded for knowing their customer base well, it has enabled them to be selective with the assets they represent and market them effectively. They attend and host a number of events where they put their properties in front of an elite audience. These include the British Showjumping National Championships and their own polo events. The Park Lane office also hosts property exhibitions for investors. 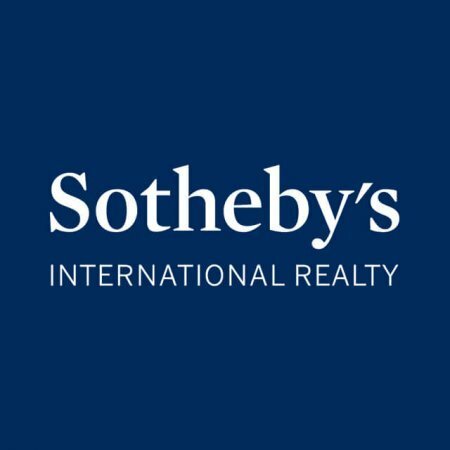 Fine & Country won Best International Real Estate Agency Marketing at the International Residential Property Awards five years in a row between 2009 and 2014 and recent feedback concluded that 98% of their customers would recommend their services. Another service they provide is interior design. Whether you’re planning to put your property on the market and want to make it as appealing as possible, or you’ve just moved in and want to add your personal touch, their team can connect you with some of the best designers and stylists in the capital. Their corporate social responsibility policy goes beyond a professional and transparent work ethic. The Fine & Country Foundation raises money for a number of homeless charities to help those less privileged and by taking them on as your chosen estate agent, you’ll be helping to support this cause too. 121 Park Lane is home to their Sales, Lettings, Developments and Administration teams. They can be contacted using the details above or via the link to their website below.